Thousands of big companies could soon be forced to divulge all their juicy secrets about profits and taxes around the world. 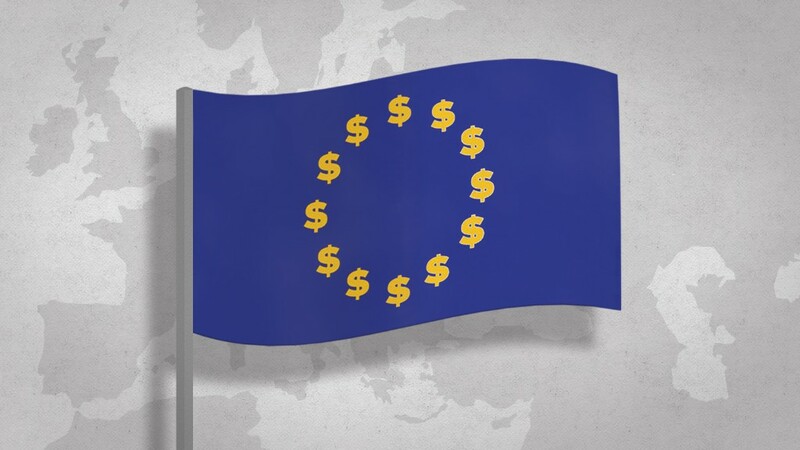 European officials have proposed new rules that would require large, multinational companies with a presence in the European Union to report how much money they make, and what tax they pay, in each European country they operate in. In addition, the companies would also have to reveal details about their operations in tax havens, and provide a summary about how much tax they pay in other parts of the world. The companies would be obliged to post this information on their public websites each year for all to see. These groundbreaking rules -- which could come into force in 2018 -- are designed to bring more transparency to corporate accounting and pressure companies to avoid any dodgy financial behavior. They're part of a global effort to make companies pay tax where they make profits, rather than shifting them to lower tax jurisdictions. If the rules are approved by EU leaders and lawmakers, you'll soon be able to browse through detailed financial accounts from the likes of Google (GOOGL), Apple (AAPL), Amazon (AMZN) and Starbucks (SBUX) -- companies that have come under attack in Europe for using a range of loopholes to avoid paying taxes. "I'd prefer businesses to be concentrating on their customers, on service, on product innovation, on true competition, rather than on ... the creativity of their tax advisers," said Jonathan Hill, the EU commissioner for financial services who announced the plans Tuesday. The new rules would apply to companies with global revenues of more than 750 million euros ($855 million). The European Commission expects more than 6,000 multinational companies to be affected. It estimates that the EU, which is composed of 28 member countries, loses as much as 70 billion euros ($80 billion) per year because of corporate tax avoidance. The Organization for Economic Co-operation and Development has estimated that loopholes allow companies worldwide to dodge as much as $240 billion in tax per year. The recent Panama Papers leak -- which allegedly shows that top officials around the world hid wealth through secret offshore companies -- has shone a spotlight on the issue of tax avoidance and tax havens, causing widespread outrage. But the European Commission said it was working on these rules for months before the leak. "The Panama Papers have not changed our agenda, but I think that they have strengthened our determination to make sure that taxes are paid where profits are generated," Hill said. Meanwhile, offshore tax havens such as Bermuda and Panama aren't the only places in focus. European countries such as Ireland and Luxembourg have also come under fire for offering unusually favorable tax deals to some large global firms.